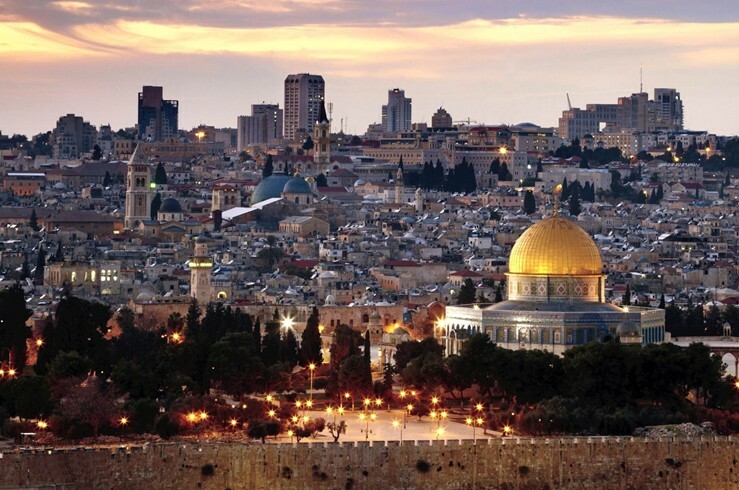 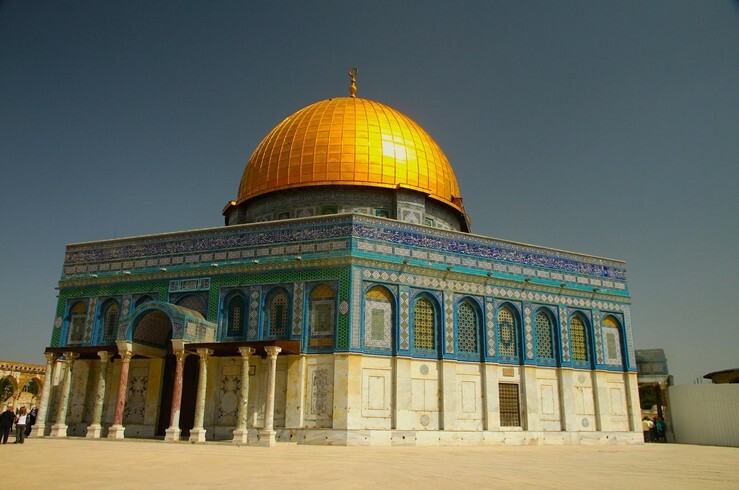 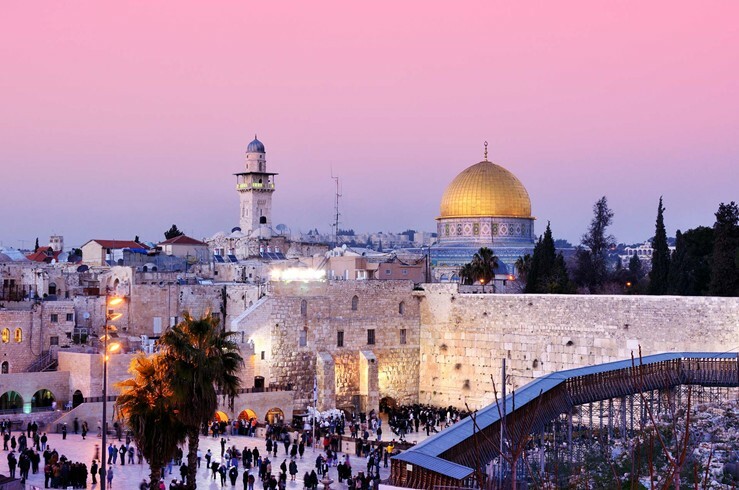 Israel offers more than pilgrimages to holy places like the Dome of the Rock and the Wailing Wall. 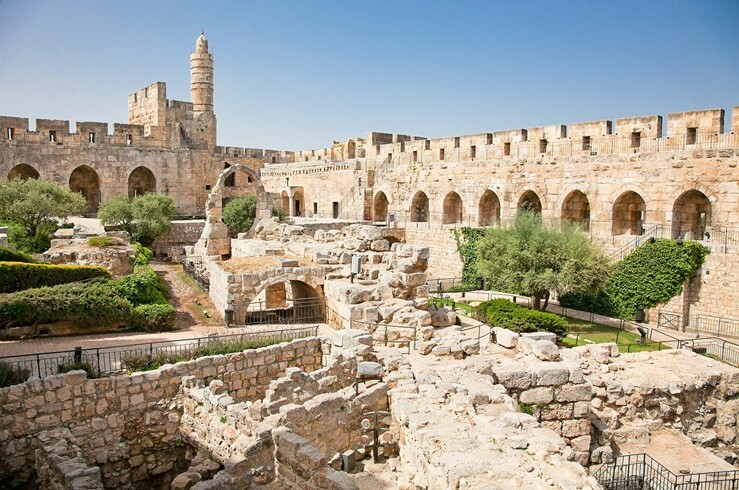 In Jerusalem, stroll Wohl Rose Garden (better than a bouquet any day) and marvel at the nocturnal light show screened on the Tower of David’s walls. 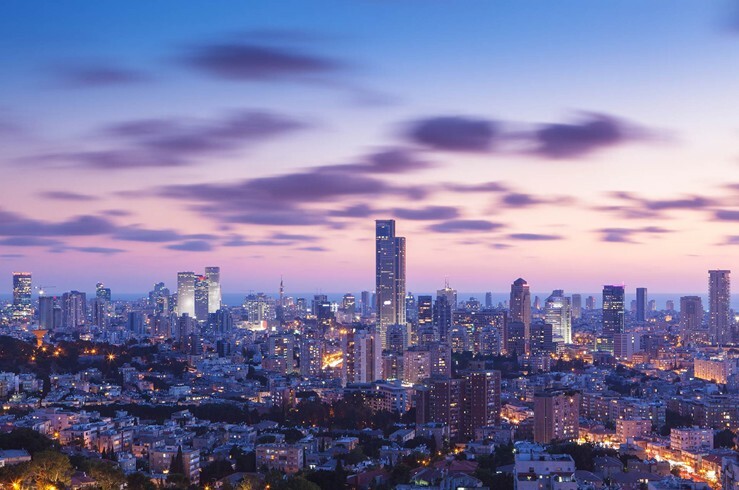 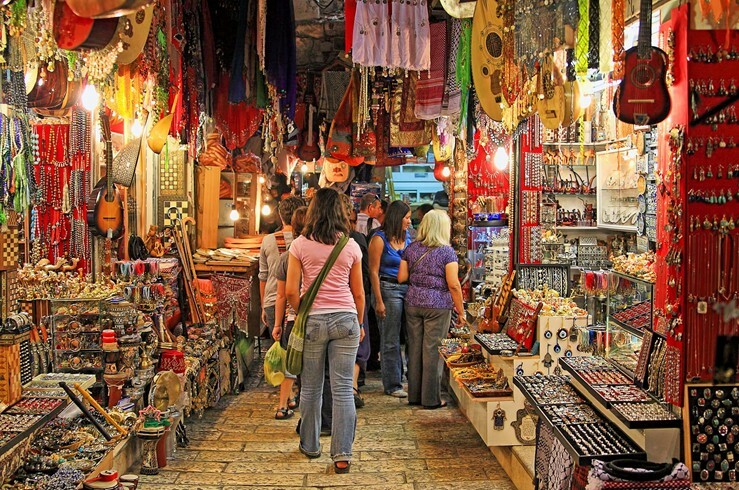 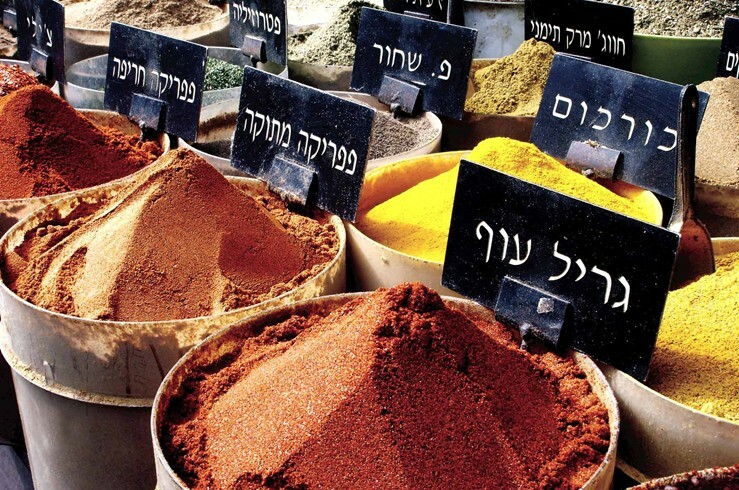 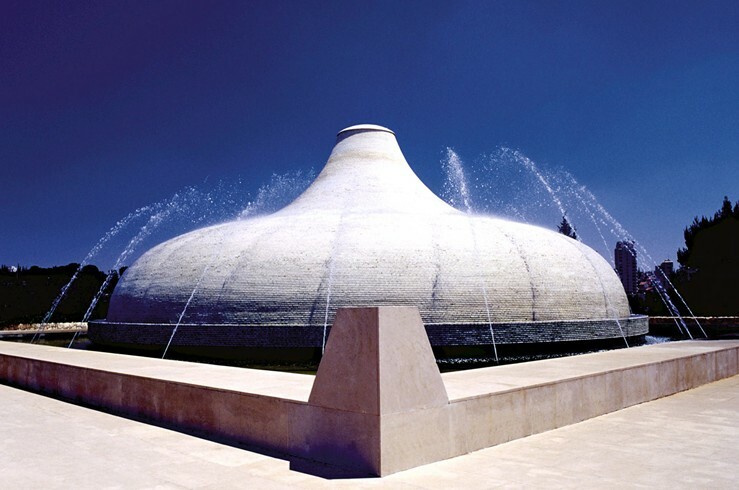 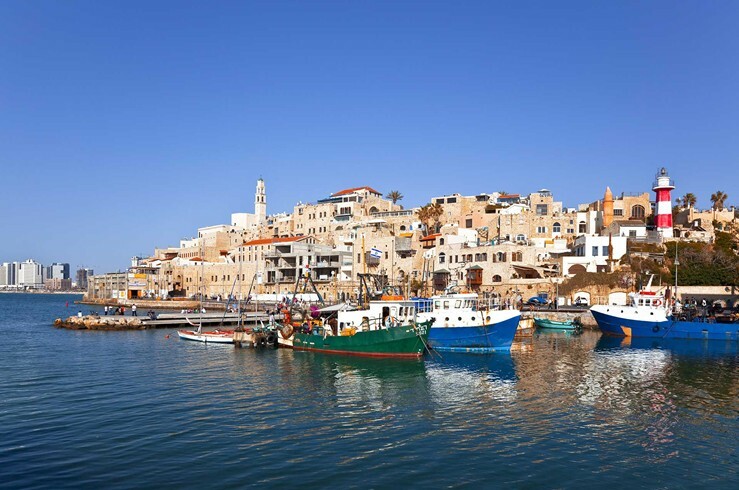 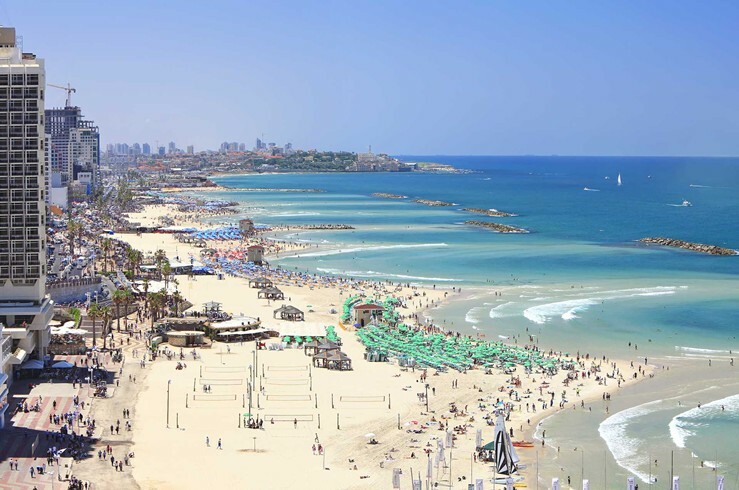 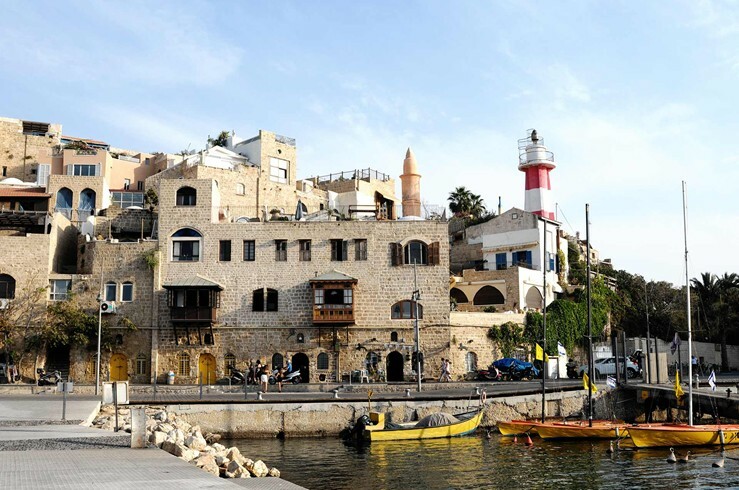 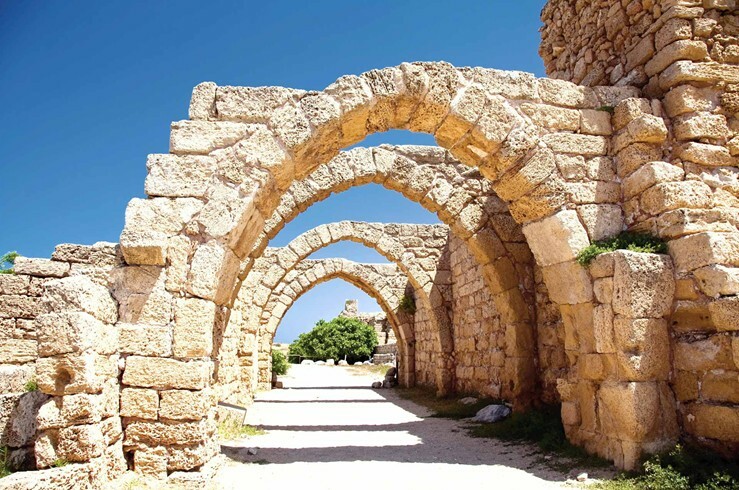 Explore Tel Aviv’s galleries and museums, or sight “sea” with a swim in the Sea of Galilee, scuba diving in the Red Sea, a salty soak in the Dead Sea, and wind surfing off Beit Yanai Beach.